If you think there's no difference between anti-dandruff shampoos and regular ol' shampoos for dry hair you might want to think again. For starters, most shampoos that target dry hair focus on hair strands, whereas anti-dandruff products target the scalp. The challenge is finding a balance. It's important to eliminate excess oil without over-drying your scalp and strands in the process. But no worries—we have you covered. Here, we dish on our favorite flake fighters that go the extra mile. Unlike its competitors, it’s gentle enough to use on color-treated, chemically processed, and gray hair, and has a thick, rich lather that rinses clean. And remember that fungus we mentioned earlier? 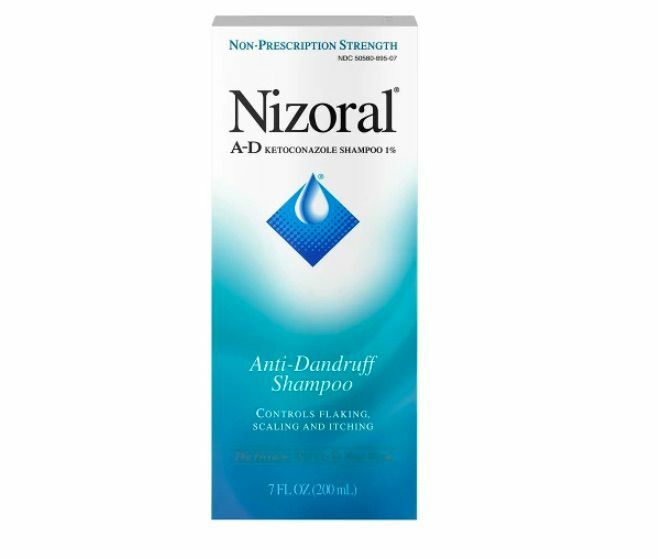 Well, Nizoral instantly kills the fungus that causes dandruff, breaking the seemingly never-ending cycle of flakes. Our writers spent 3 hours researching the most popular dandruff shampoos on the market. 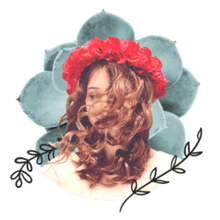 Before making their final recommendations, they considered 20 different shampoos overall, screened options from 21 different brands and manufacturers, read over 30 user reviews (both positive and negative) and tested 18 of the shampoos themselves. All of this research adds up to recommendations you can trust.